More tap dance for Melbourne! 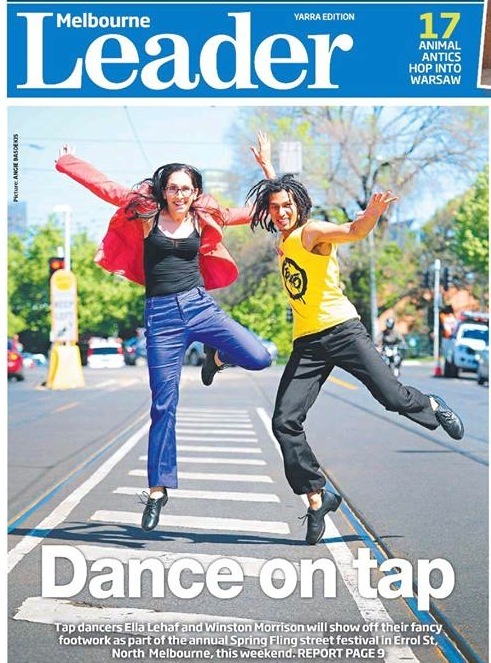 Melbourne Tap Dance will be appearing at the Spring Fling Festival this weekend in North Melbourne! See the front page cover photo promoted in the Melbourne Leader below!